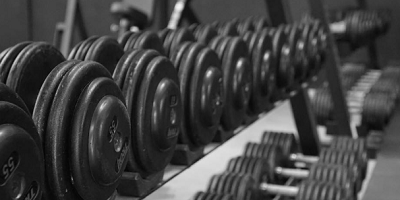 Flat racks are made to fit dumbbells lined up in a row along the length of the rack. These are the most common type sold. 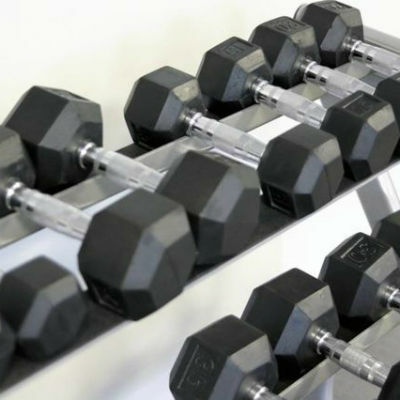 They have 2 or 3 tiers, or shelves, to hold multiple rows of dumbbells. The shelves are angled down a little bit to facilitate easy access. 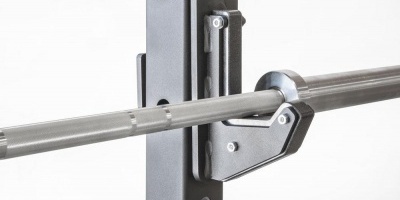 These types of racks work well with any hex, 8-sided, or 12-sided dumbbells. 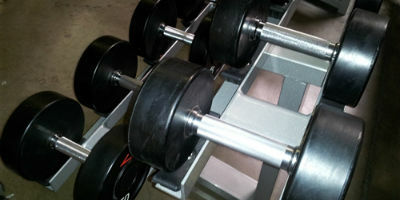 The multiple sides on such dumbbells prevent them from rolling around, so the flat rack works great..